The 18-hole layout at Bluejack National is the first headline design to open in the United States for Tiger Woods and architect Beau Welling. Situated an hour’s drive north of Houston city centre, the course is the centrepiece of an upmarket real estate project on land owned by Dallas-based Beacon Land Development in partnership with Lantern Asset Management. 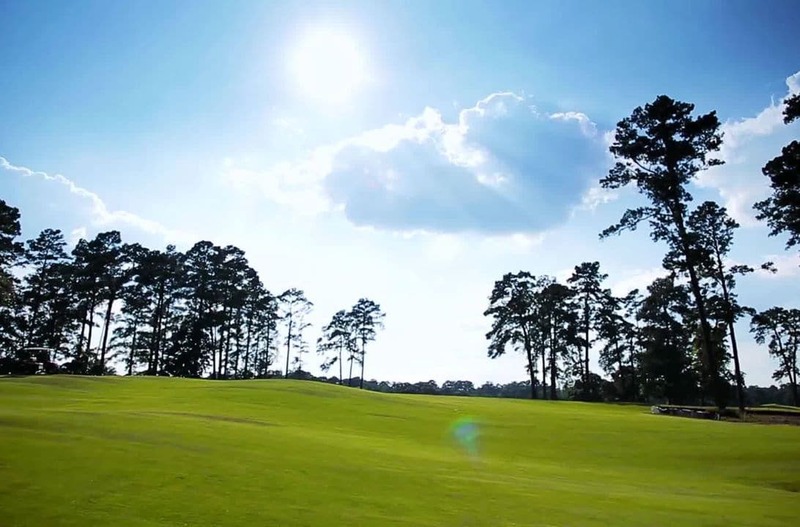 You’d hardly imagine that a golf course recently operated on the same property from reading most of the articles that have been written about Bluejack National since it opened in 2015 – certainly you’ll find no mention of any former enterprise on the new development’s website – but it really has an interesting golfing background which is well worth relating. 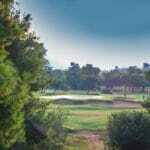 Blaketree National Golf Club opened in 2001, shortly after its owner, Thomas W. Blake, died. Blake was quite a character, a five-times married lawyer-turned-oil-tycoon from Houston who meddled so much in the design of the course during the 1990s that architects Bill Coore and Ben Crenshaw walked away from the project, leaving Blake to complete the last seven holes himself. 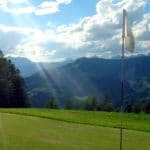 The Blake family opened the course to the public and ran it for a few years but the business ran at a loss, forcing the property to be sold. It lay dormant for the best part of two years before new owners took over and they set about repairing the irrigation system, upgrading the maintenance equipment and installing new cart paths, all with a view to selling peripheral real estate on the back of an improved golf course. When that particular plan failed, in stepped Beacon Land Development’s Michael Abbott and Casey Paulsen – who have extensive experience of developing and operating private communities and resort properties in the United States, the Caribbean and Mexico – and they knew the course had a better chance of attracting homeowners if it was to undergo a dramatic transformation by a big-name design team pairing. And so the Woods-Welling collaboration resulted in the total reconstruction of the old Blaketree layout, retaining most of the mature trees that were planted decades ago, though some lesser arboreal specimens were removed to open up the landscape in places. Only four of the old playing corridors were preserved and a couple of former fairway directions were reversed, partially to accommodate a new clubhouse and other recreational amenities. Most of the new TifEagle greens are lie of the land, rather than raised platforms behind protecting sand, with plenty of room at the front to promote the ground game. Large, tightly-mown green surrounds also present golfers with interesting short-game options, allowing the bump-and-run shot to be played, and there’s also a general absence of fairway rough, giving players recovery options and speeding up the pace of play. 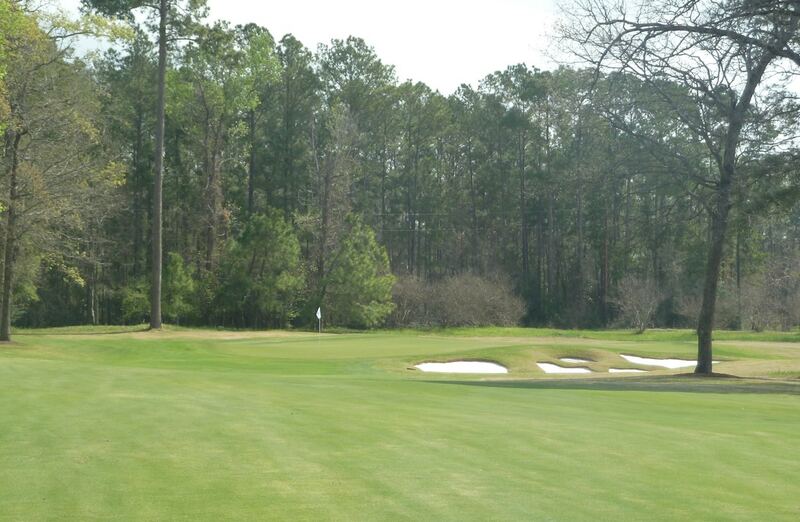 It appears to be fashionable nowadays for new golf projects to incorporate a “golf-lite” design option within the development and Bluejack National is no different in that respect. 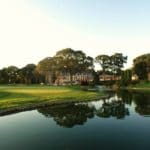 Similar to Coore & Crenshaw’s 13-hole par three course at Bandon Dunes, there’s a 10-hole floodlit short course here called “The Playgrounds” which can be used as a relaxing place to play and interact with other family members or as a cool hangout spot in the company of other golf buddies. 12th Hole – 180 Yard Par 3 – Using the 12th hole at Augusta National as inspiration, Tiger created a stunning one-shotter that provides for the most dramatic shot on the course. This version leaves out the front bunker that Augusta sports and instead brings the water in closer to the putting surface to test even the best of player’s merit. A pin on the left third is pretty accessible with the bailout area sitting next to the green and providing a simple up and down, while pins in the back third should be attacked only by those in the zone or that don’t mind rolling the dice on dunking their Pro V1 in the water. 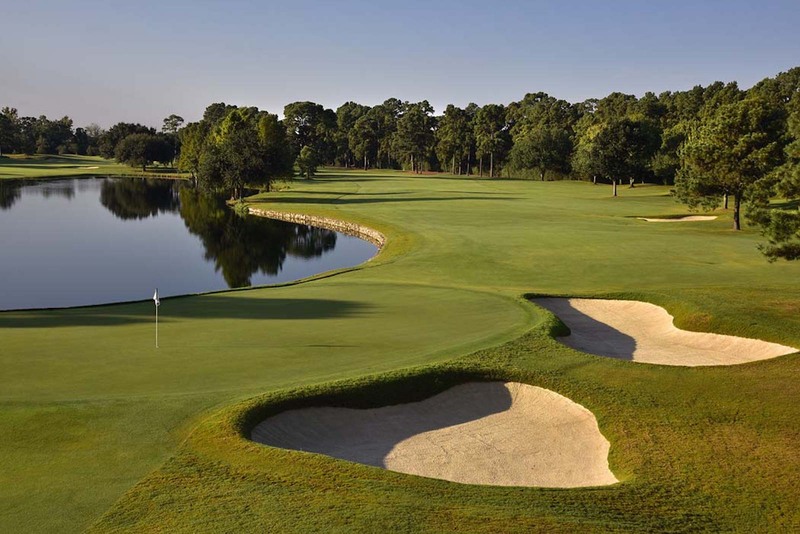 The hole play ten yards shorter than the distance suggest due to the drop in elevation from tee to green and tee shots the find one of the rear bunkers will be left with an unnerving sand shot back towards the lake. After enjoying some quality Texas BBQ at the shack stand behind this tee, it is time to get dialed in for the shot you’ll remember most at Bluejack National. Note that Bluejack National is a private club and resort-style community located on 755-acres of rolling hills in Montgomery, Texas.